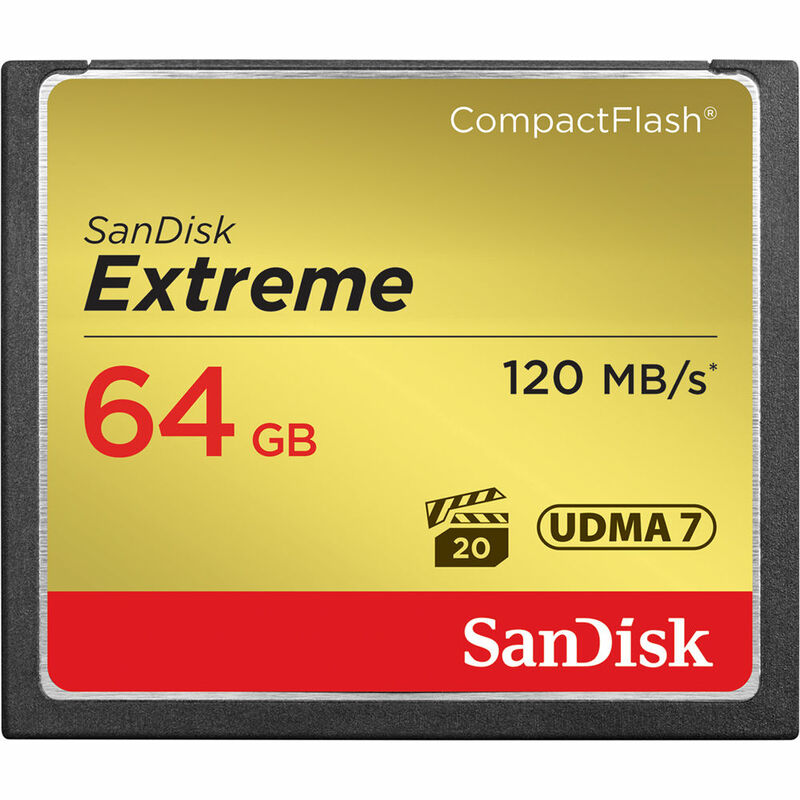 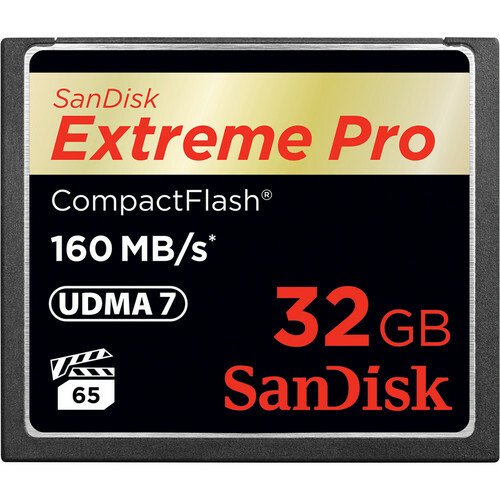 The RED 512Gb Mini-Mag is the fastest, smallest and most powerful media option available for Red cameras. 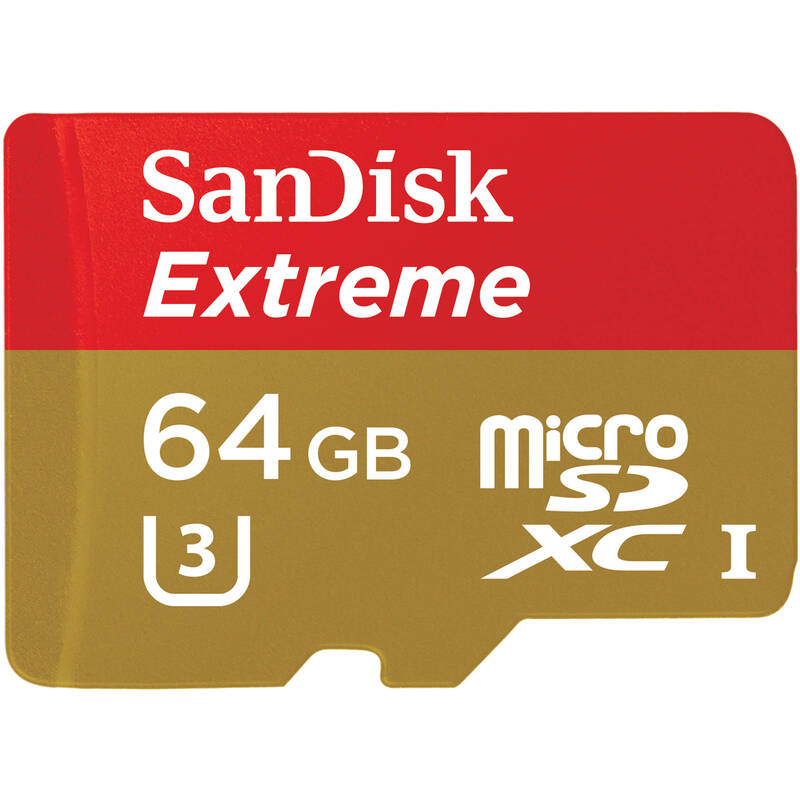 Compatible for use with RED Weapon, Epic-W, Scarlet-W and Raven. 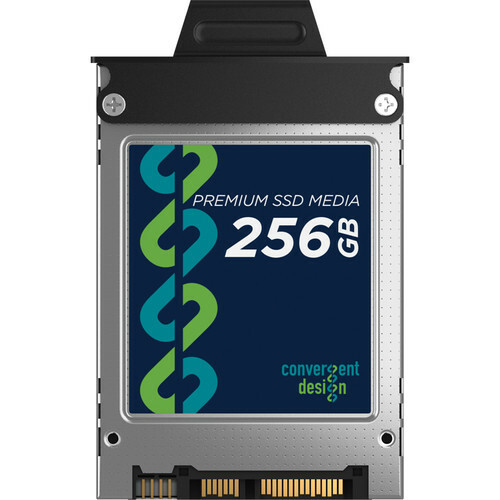 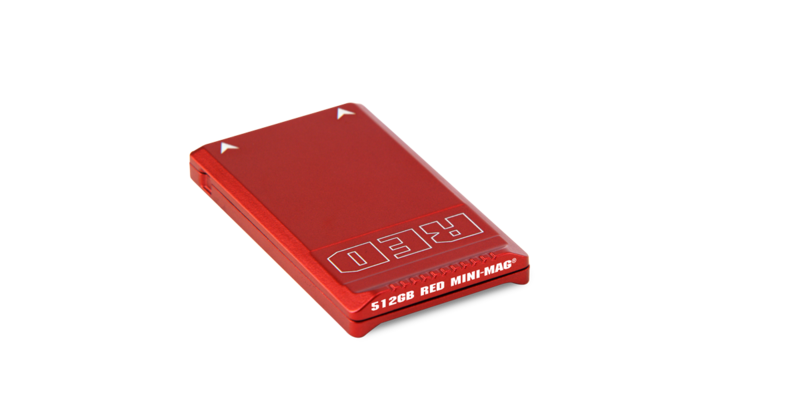 The RED 480Gb / 512GB Minimag offers the fastest data rates for RED Mini-Mags currently available.